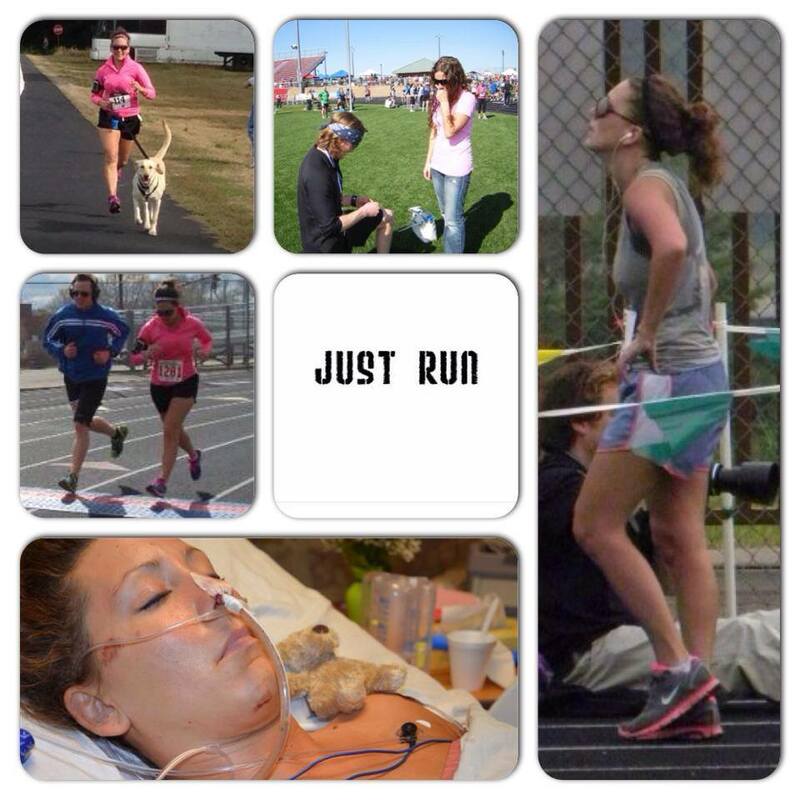 This entry was posted in Favorite Run Facebook Posts, Favorite Runners. Bookmark the permalink. GIVEAWAY: WIN A FREE “Runner’s High” TECHNICAL T-SHIRT!